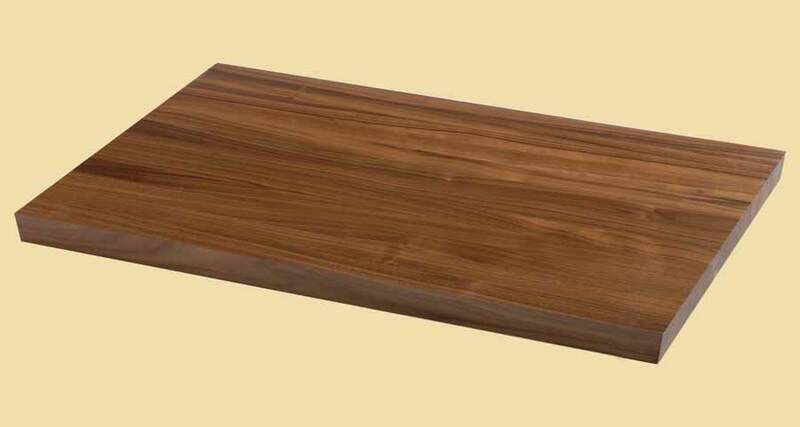 IPE, also known as Brazilian Walnut, is a very dense and durable hardwood. 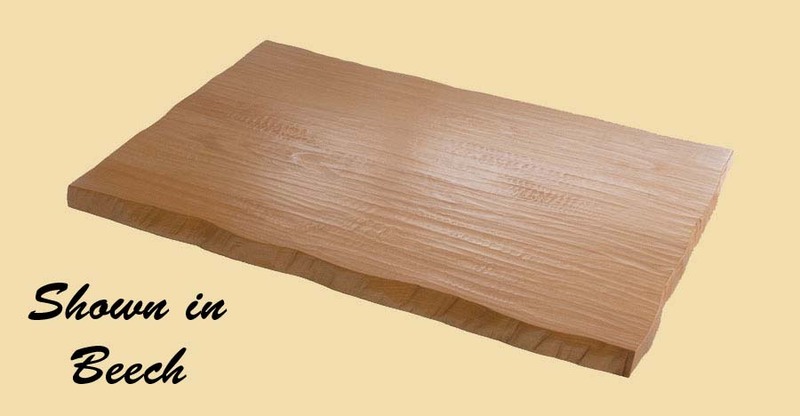 Perfect for outdoor use, it provides a long lasting wood deck of exceptional beauty. Treating it before each season with Penofin brings out the dark brown color of the wood, or let it weather for a more grayish appearance. We have IPE available in many different dimensions. 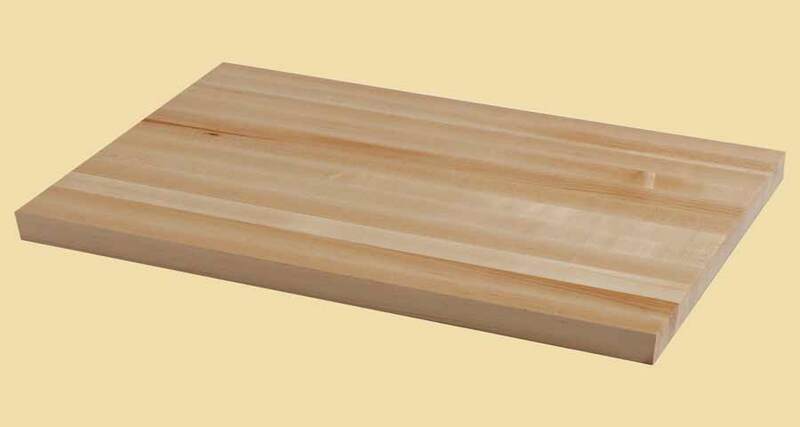 We also offer a variety of IPE decking accessories, including Penofin, hidden deck fasteneing systems, IPE posts and more. For more information on IPE or to receive a custom quote, please contact us here.